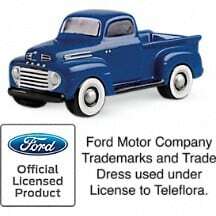 Get their motor running with this collectible Ford truck! 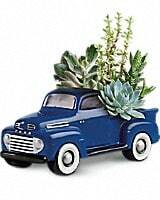 In the perfect shade of blue, this charming ceramic pickup truck presents an array of living succulent plants. 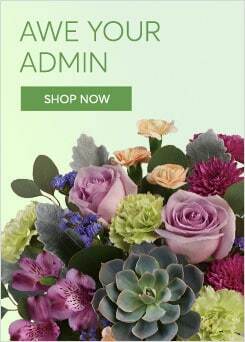 What a beautiful, fun-filled display for any room in the home or office.